Pre-War Unit On Tree-Lined Residential Street . Large 1Br Layout, private .Corner unit Ideal Location. 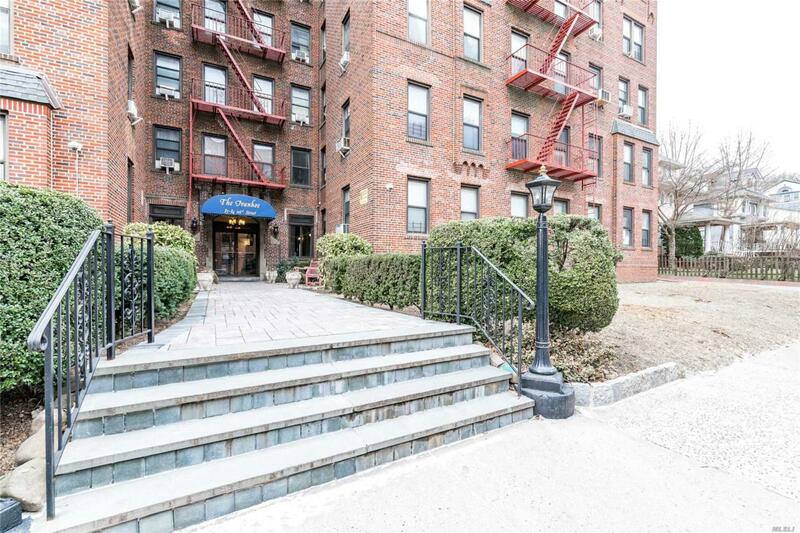 Close To Forest Park, For Bike Rides, And Trails , Shopping On Metropolitan Ave E,F Subway At Union Turnpike, J,Z Train On Jamaica Avenue , Q37 Bus, Lirr. 2% Flip Tax. Can Be Rented After 2 Yrs, Pet-Friendly Building, Secured Building . Free Bike Storage.